Homeopathy for Animals applies to many different animal species, including pets, horses, barnyard animals, even birds and reptiles. 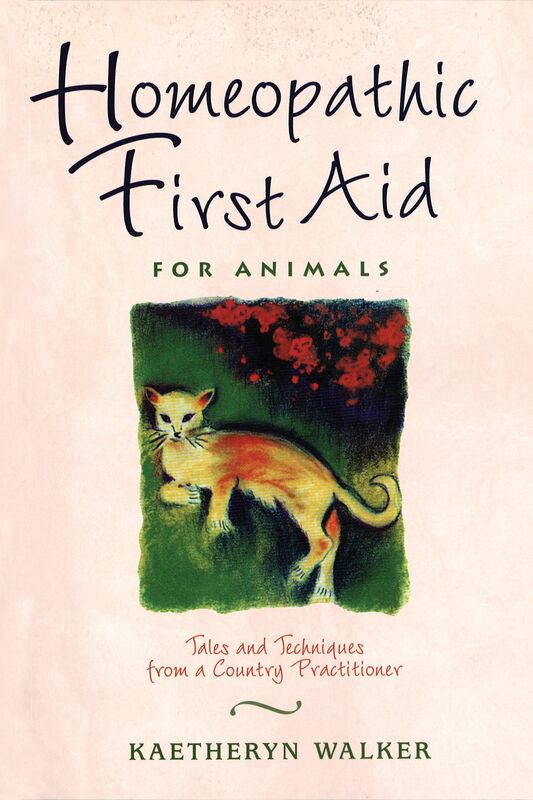 Real-life anecdotes from the author's 20 years of veterinary experience treating household pets and farm and wild animals make Homeopathy for Animals as entertaining as it is useful. "The cases in this book show homeopathy in action on a level everyone can relate to, and the demonstration of how what is observed is turned into the means of remedy selection is particularly useful. This is a book that will certainly find a place in the market."